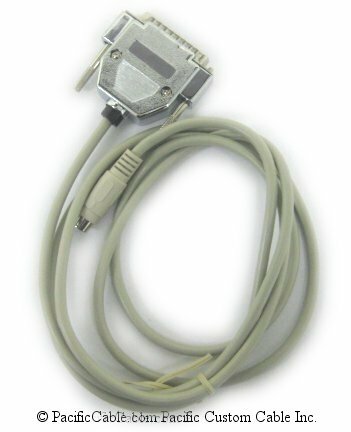 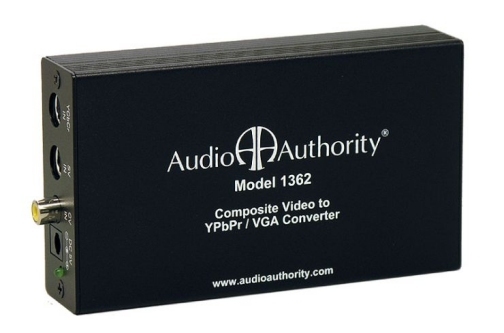 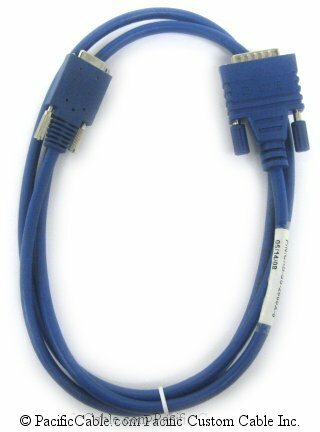 The Model 1362 converts composite video, S-Video, and YCbCr component video to YPbPr component video or VGA output. 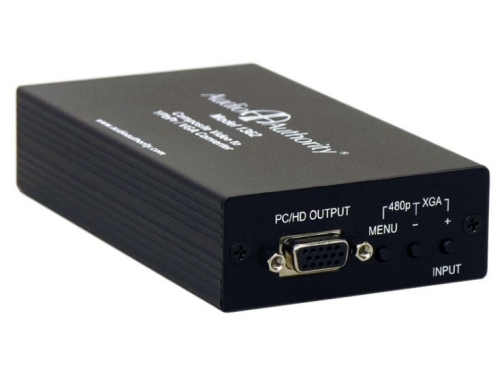 High performance video conversion solution with onscreen menus for setup. 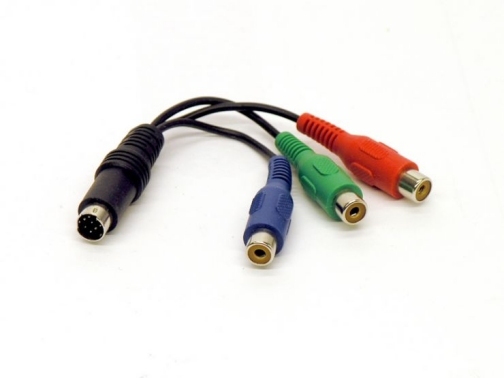 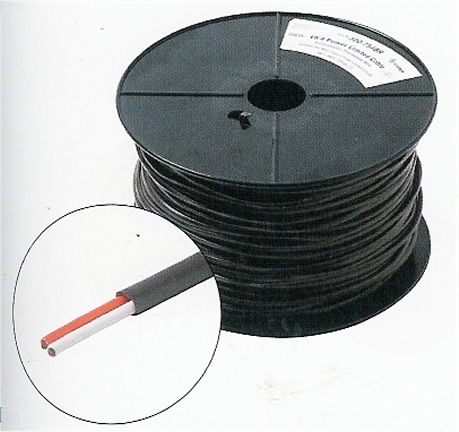 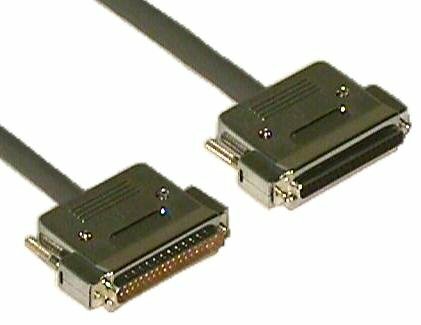 Ideal for interfacing non-component sources with a component video matrix, like the AVAtrix. 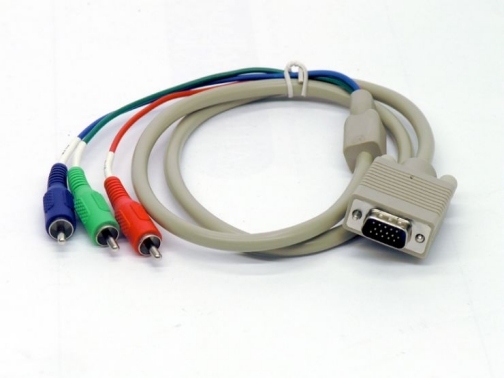 Connect a source and display, then use the 1362 onscreen menu to make adjustments.